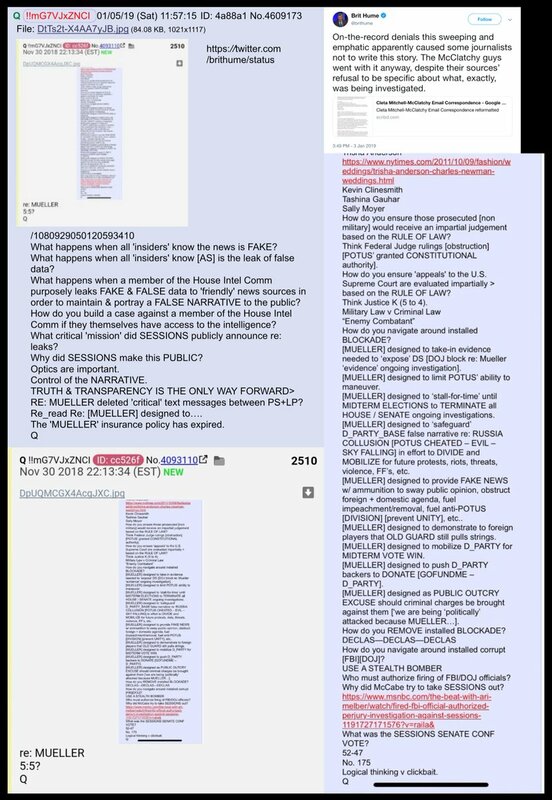 Thread by @Sandfarmer007: "~Q~ Will POTUS be @ CD tomorrow? 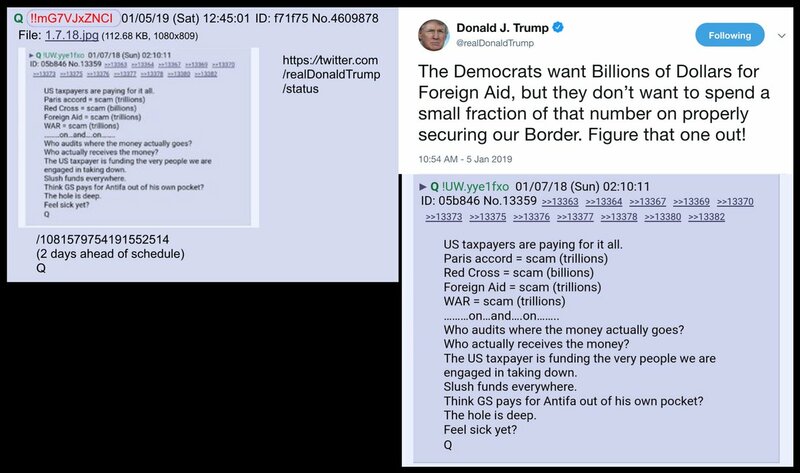 [1 year delta]...... ~ Camp David....??? ~ Matters of NAT SEC? The clock is ticking. Follow the watch. I do […]"
Check the Clock... Tic Toc...…. 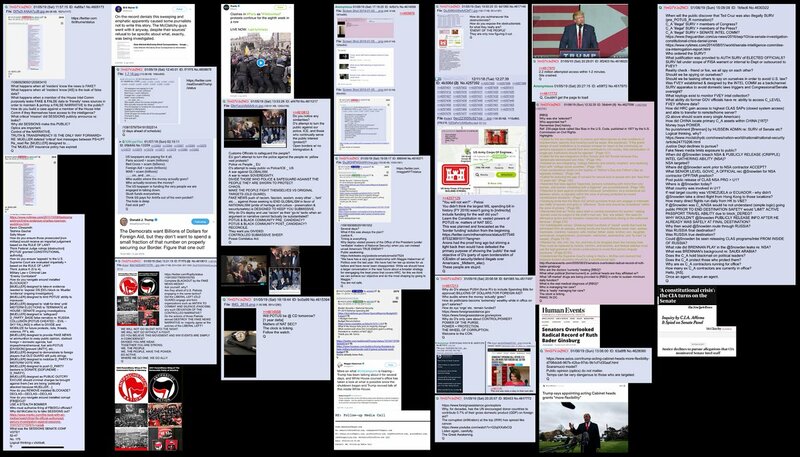 Is It the same Desk Anons (YOU) Tell Me...…..
Q Drops & Links 1/05 - 1/06 "TRUTH & TRANSPARENCY IS THE ONLY WAY FORWARD>"